This universal insert is the ultimate booster! 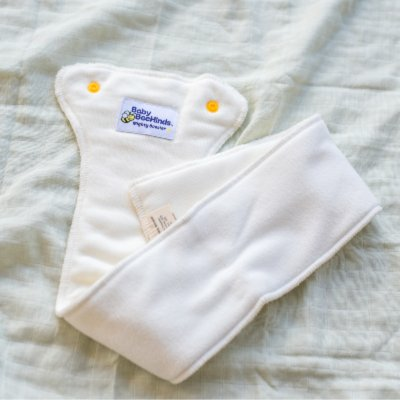 3 layers of our super thirsty bamboo fleece, topped with a layer of suede cloth to keep your little one's bottom feeling dry this insert snap's into both our NEW All-In-Two Nappy AND our Night Nappy. Team with the All-In-Two for excellent day time solution, or mix and match and add to the night nappy if you have a lighter wetter or want something a little less bulkier. 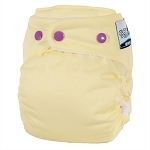 Can also be used inside other nappies but adding to a pocket or just laying inside the nappy. Fits both the Med & Large Size Night Nappy.